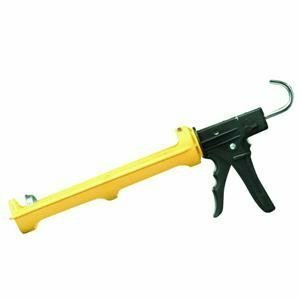 CHILTON CAULK GUN Die cast alloy, profiled hand grip Patented catch plate system Switchable pressure release device (PRD) Hardened steel drive rod 41004 CHILTON CAULKING GUN SIZE:10.3 Oz. 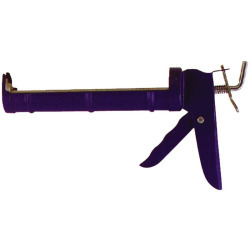 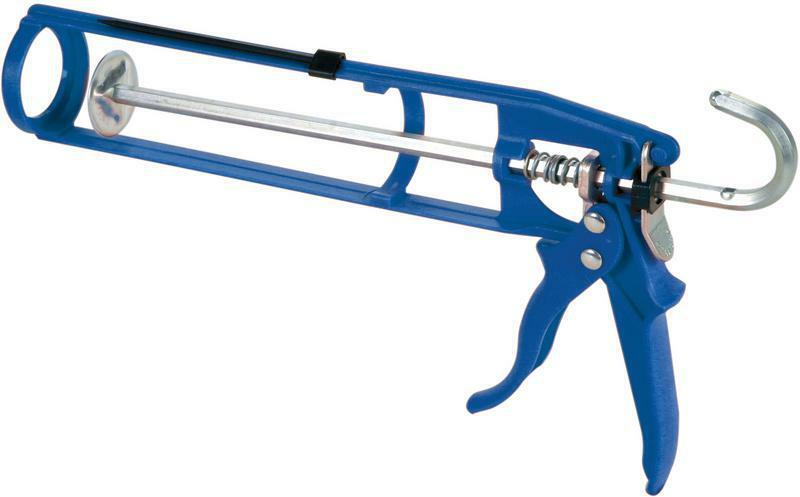 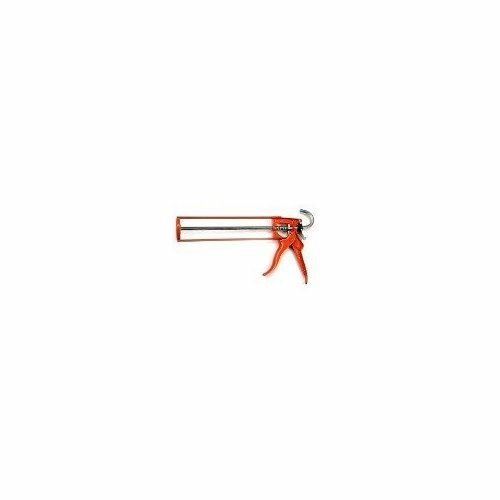 WEXFORD CAULK GUN Die cast zinc alloy body construction Virgin steel mechanisms Auto release mechanism 41001 .1G WEXFORD CAULK GUN SIZE:1/10 Gal. 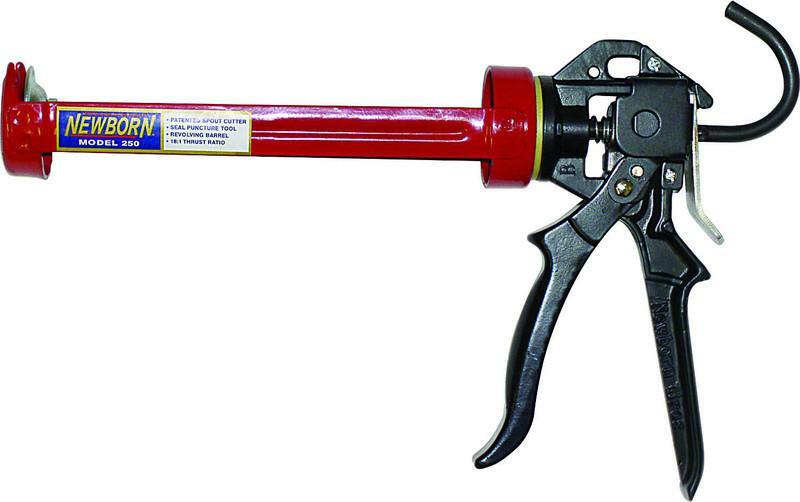 INDUSTRIAL ERGONOMIC CAULK GUN Ergonomic grip & rotating barrel Caulk gun had 18:1 ratio Rugged composite construction Reinforced cage for extra strength Sharp, precision cutter Extra long clean cut Drip/no drip feature for bead control 60% lighter than comparable models ETS5000 29Oz ERGONOMIC CLK GUN SIZE:29 Oz. 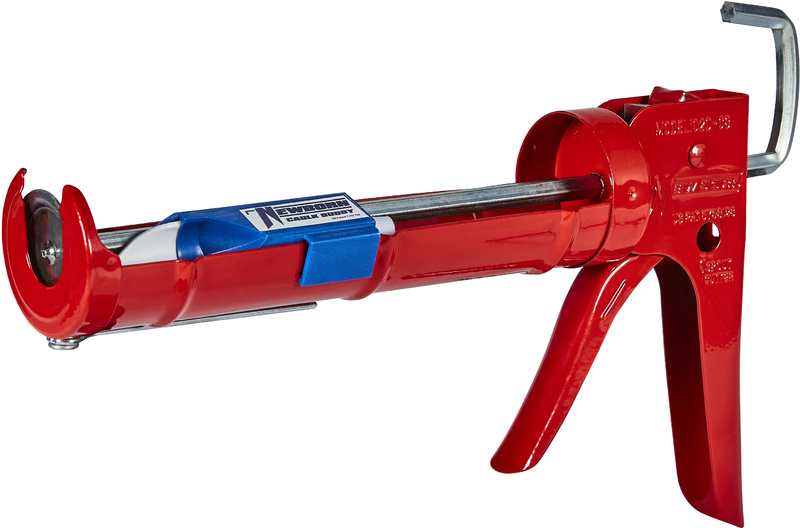 SUPER SMOOTH ROD CAULK GUN 18:1 thrust ratio Zinc alloy handle Revolving barrel Ladder hook Thumb release All steel welded construction 250 .1G SMOOTH ROD CAULK GUN SIZE:1/10 gal. 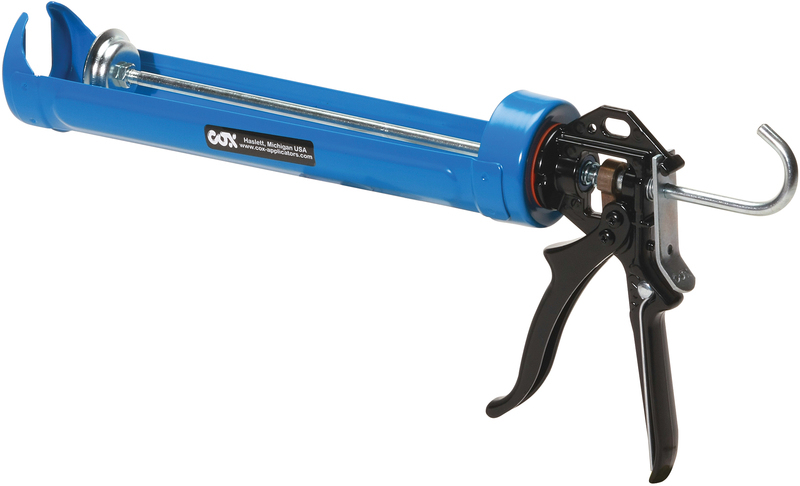 CRADLE HEXROD CAULK GUN Drip-free hex rod cradle E-Z 10: thrust ratio mechanism All steel welded construction Built-in seal, puncture tool & ladder hook Built-in spout cutter 102D CRDLE HEXROD .1G CAULKGUN SIZE:1/10 Gal. 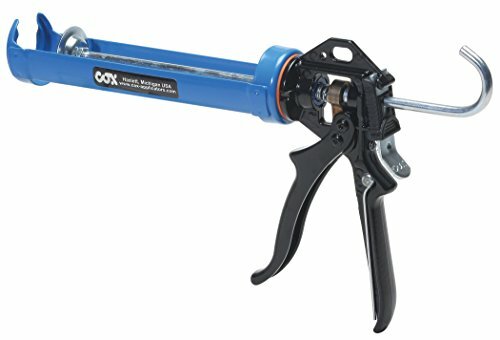 SMOOTH ROD CAULK GUN Holds all types 1/10 gallon cartridges Smooth rod advancement All steel construction 012 .1G SMOOTH ROD CAULK GUN SIZE:1/10 Gal. 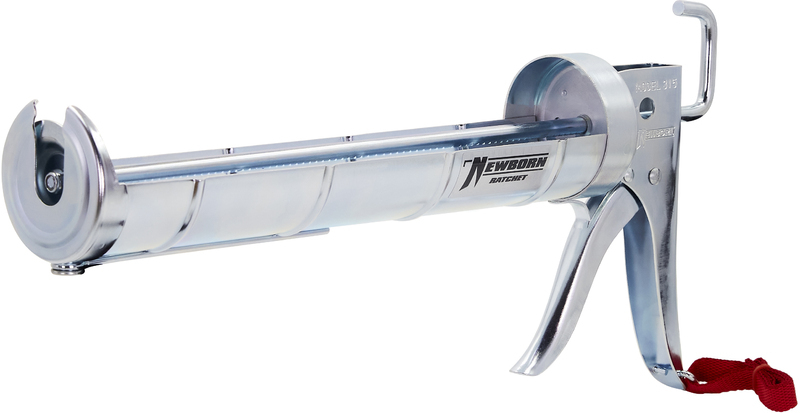 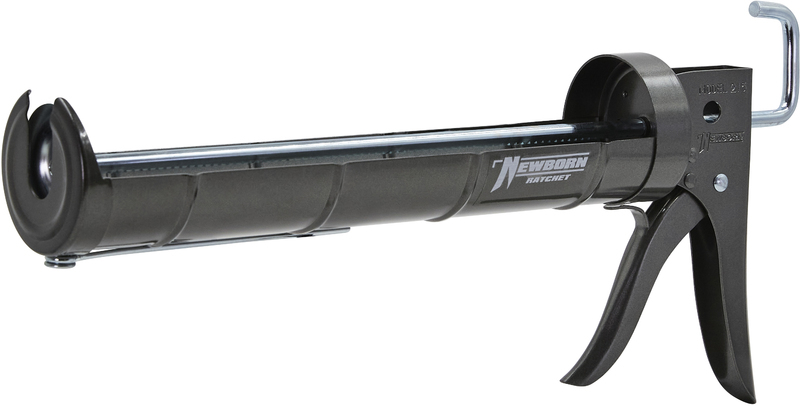 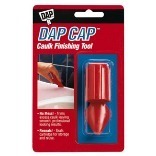 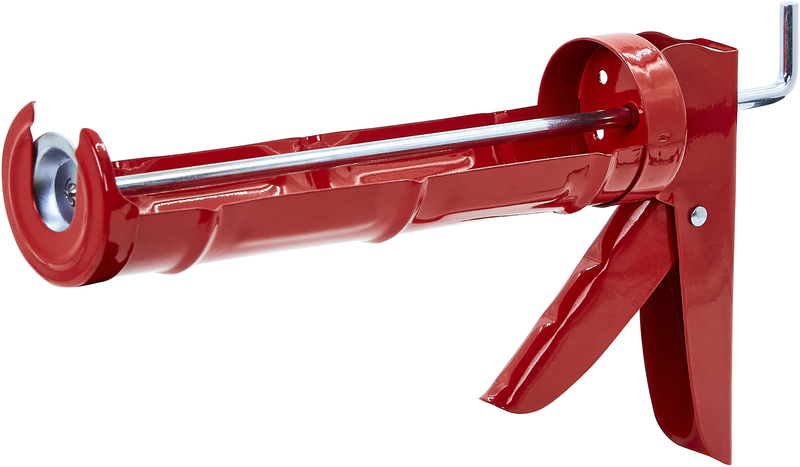 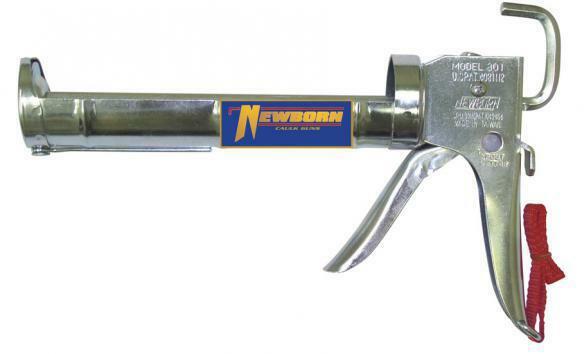 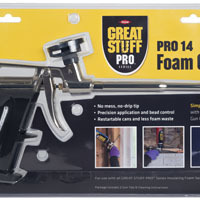 NON-DRIP WEXFORD II CAULK GUN Fiberglass reinforced nylon gun Retractable puncture device & ladder/belt hook Auto release prevents continued caulk flow 21001 .1G CAULK GUN SIZE:1/10 Gal. 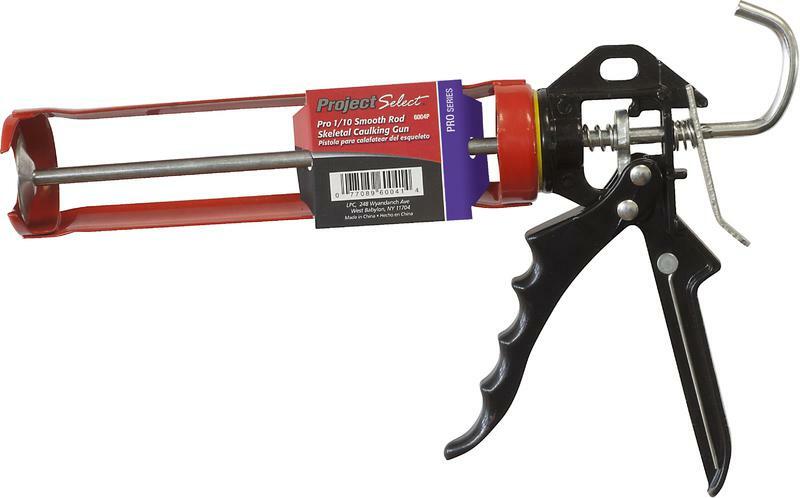 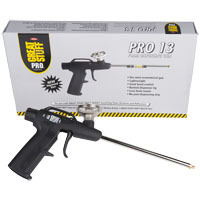 PRO SERIES RATCHET CAULKING GUN Project Select(TM) Pro 1/10 caulking gun Cradle design Ratchet action delivery Has seal punch rod and spout cutter 6009C PRO CAULKING GUN SIZE:1/10 Gal. 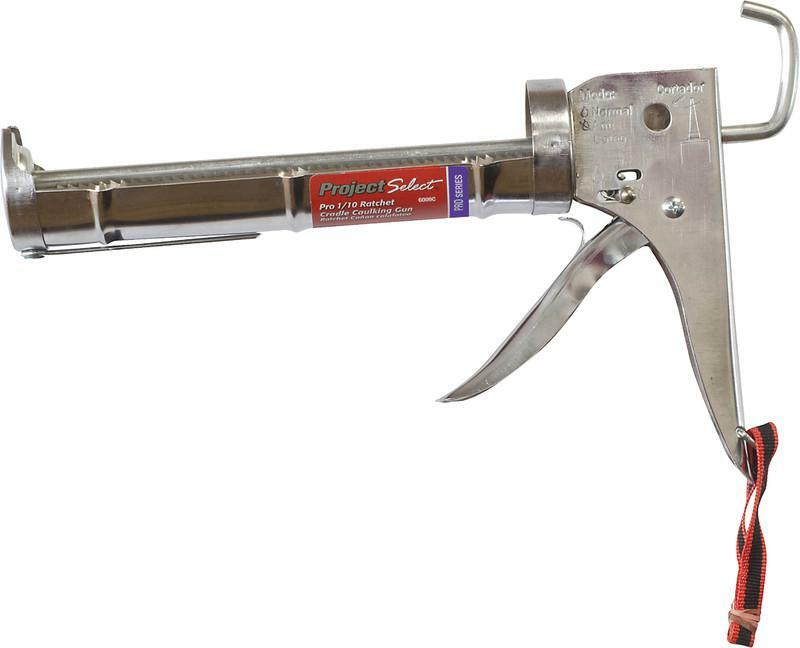 SMOOTH ROD CAULK GUN Heavy-duty industrial grade Smooth hex rod caulker Spout cutter and seal puncture tool D-ring and wrist strap Zinc chromate plated Ladder hook 301 .1G HEXROD PRO CAULK GUN SIZE:1/10 Gal.